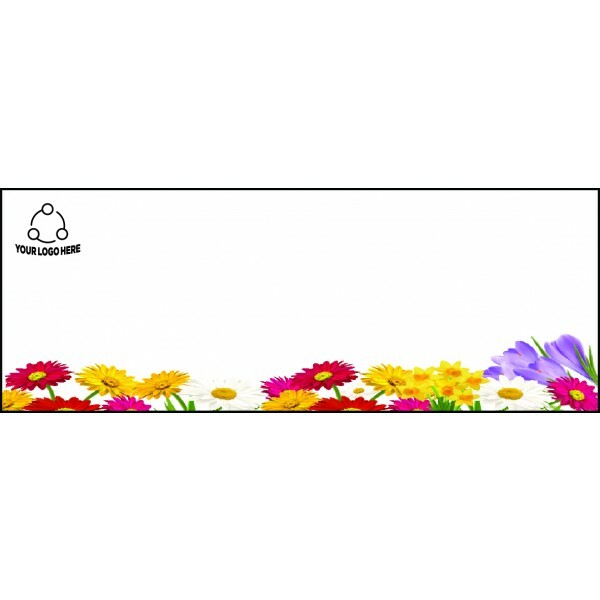 Create a colourful panoramic on this 200 mm x 75 mm white, full-colour custom printed sticky note pad. Your customers will love them. They are great for photographers looking to promote their business as it provides generous space to include eye-catching images that will dazzle their clients and potential clients. The imprint area can be one large image or a collection of smaller images that showcases a photographers collection of work. We do, however, recommend that the imprint area be no larger than 50% of the page size so that there is maximum writing space for the end-user. These sticky note pads are certain to remain on the desktop, rather than tossed away in a desk drawer. Its unique size of 200 mm x 75 mm and its ability to print in full-colour make this item, not only functional, but also attractive. In fact, customers may not even want to write on them. This is a wonderful product to hand out at trade shows, photo shoots, and meetings, or to give to customers, family, and friends. 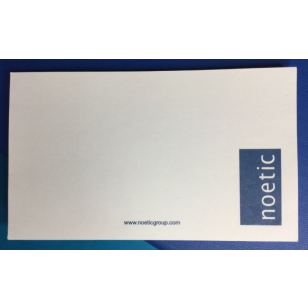 Each sticky note pad contains 40 sheets of white paper with each individual page adorned with the branding of your choosing. 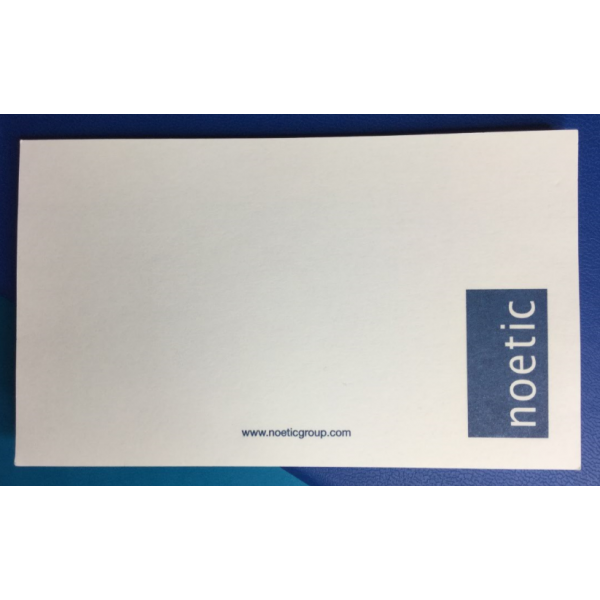 It also contains a backing paper as the last page and an adhesive that can be positioned on any one side of the sticky note pad.